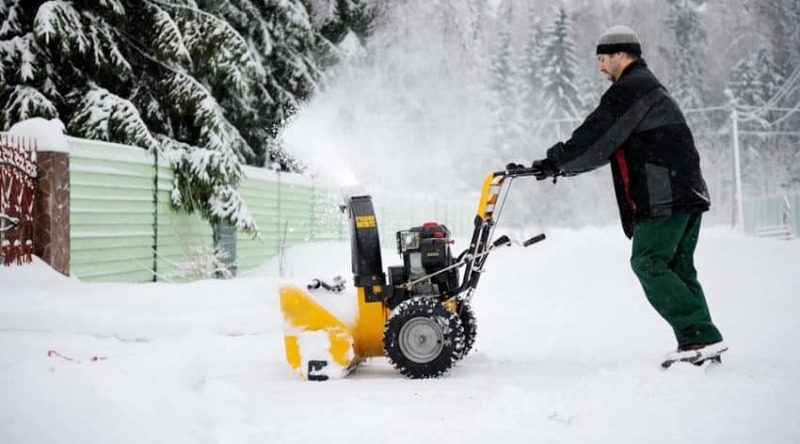 Shoveling your driveway to get your car out of the garage in the dark each morning is not the way most people want to start their day. I know, I used to be one of them, and being the poor student I was at the time I envied the neighbor’s snowblower that allowed them a good extra half hours worth of sleep every morning. 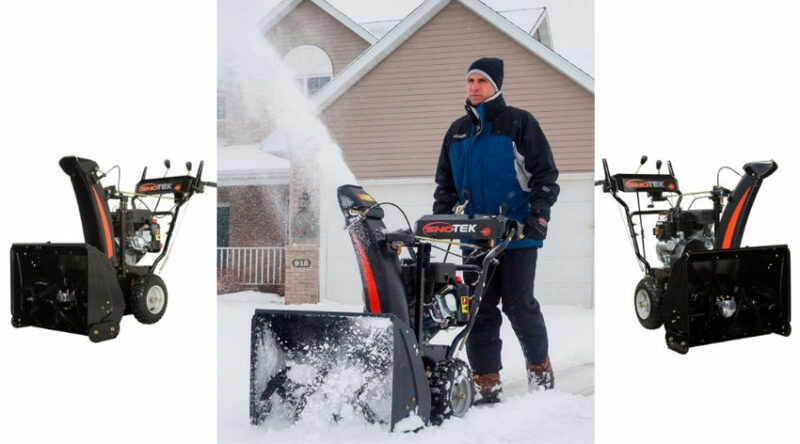 Dual stage snow blowers are a popular product in areas that receive regular winter snowfall. 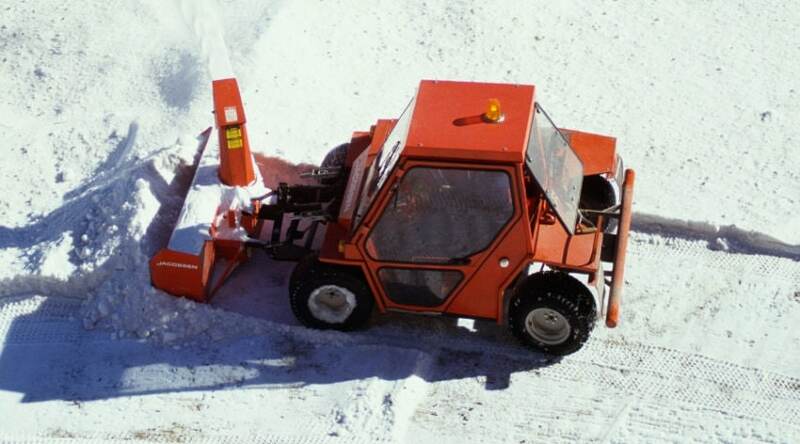 The powerhouses are available in a wide range of size and capabilities and are worth considering if you know you need a dependable, snow moving machine. 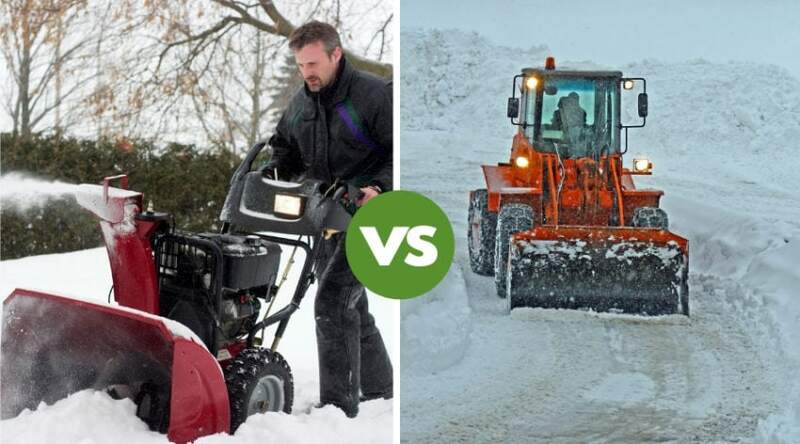 The best two-stage snow blower is the one that gets the job you need to be done, done: and our top 5 rated are reviewed below. 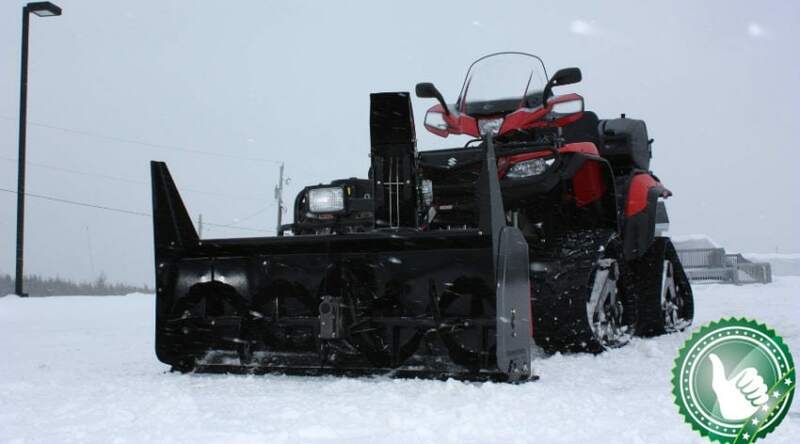 WHAT IS A TWO STAGE SNOW BLOWER? 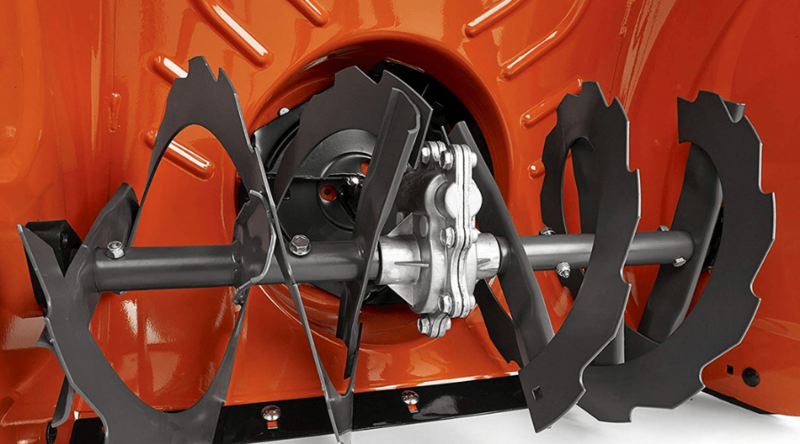 WHAT MAINTENANCE DOES A TWO STAGE BLOWER NEED? DO YOU GET REGULAR SNOWFALLS?